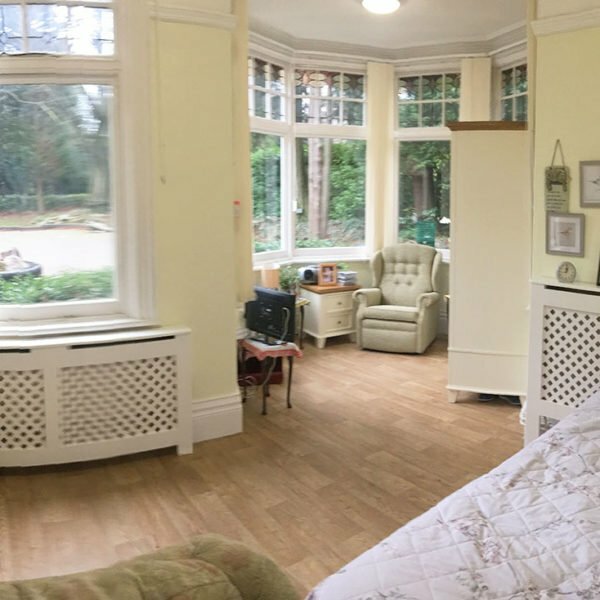 Welcome to Willow Grange Care Home. 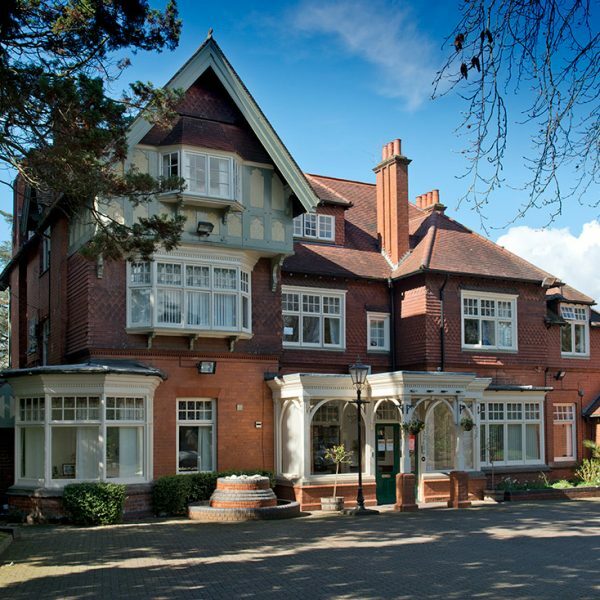 We offer a warm, friendly and caring environment for elderly people. 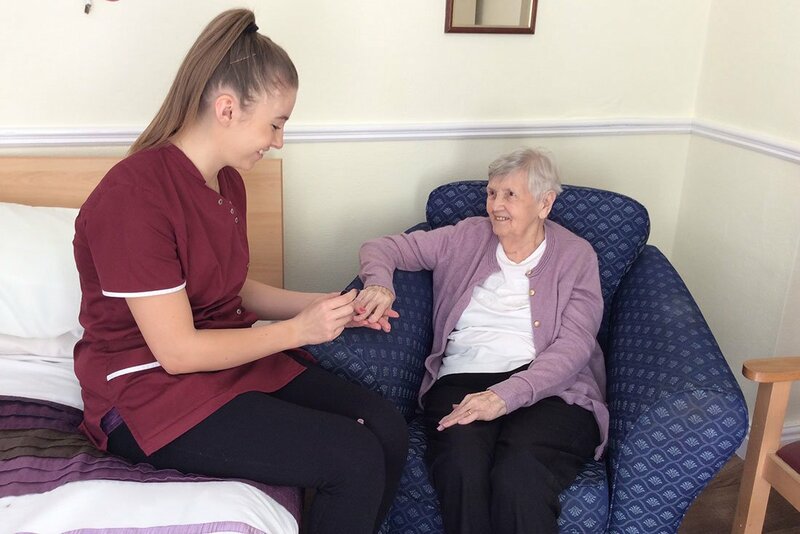 Our personalised care ranges from residential care to respite care and specialist dementia care. Our care experts are on hand at all times to offer help and support where needed, or just a friendly ear and time for a chat. One of the things that really sets us apart is the loyalty of our team. Nikki, our Manager, has been here 14 years. Others have been here even longer! That makes for a truly welcoming atmosphere at Willow Grange. You can be sure you’re in the safest of hands. 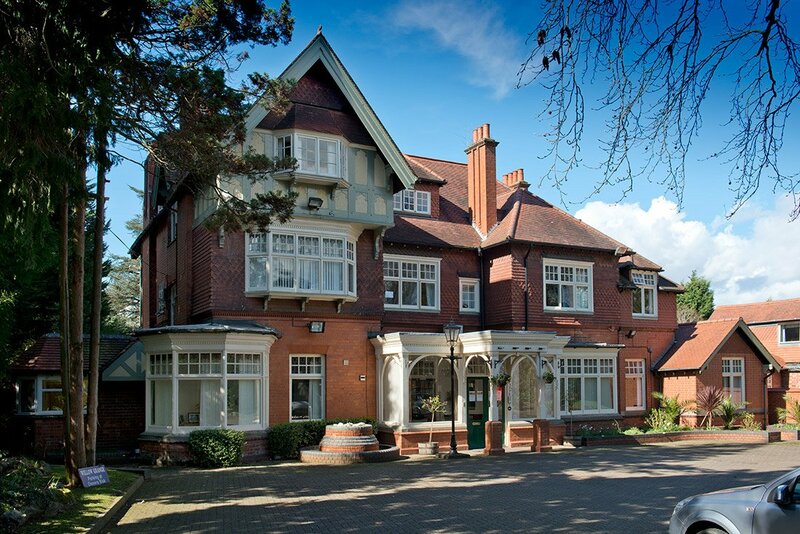 Willow Grange is set on a leafy road in peaceful Olton village, just a few miles from the centre of Solihull. Each of our 41 rooms is unique. We encourage our residents to bring their own personal belongings with them and to decorate their room to their own taste. It’s really important that everyone feels comfortable here. We do our very best to help with that. 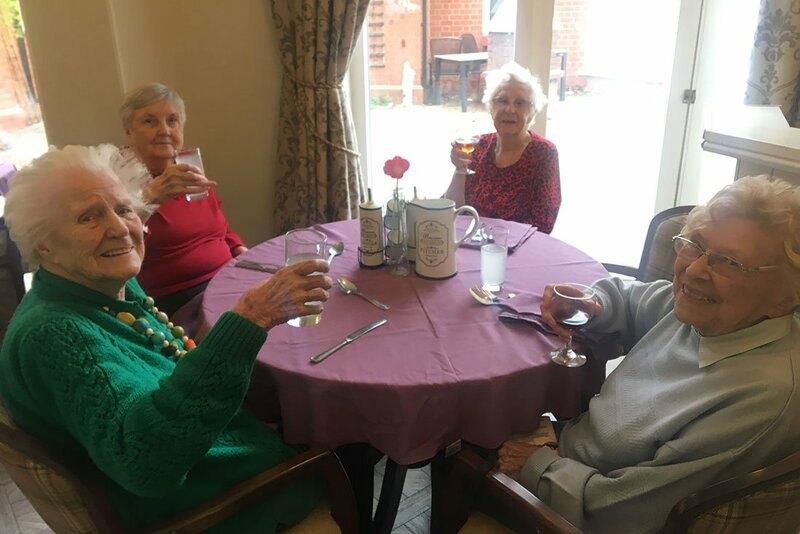 There is plenty going on at Willow Grange to keep our residents entertained and living life to the full. From musical movement to film afternoons and summer barbecues in our spacious grounds, there is sure to be something to appeal. But if you’d rather just relax and enjoy a bit of peace and quiet, there’s plenty of space for that too. Although my mother has only been in Willow Grange for a short time, we have had excellent times, visited every day. 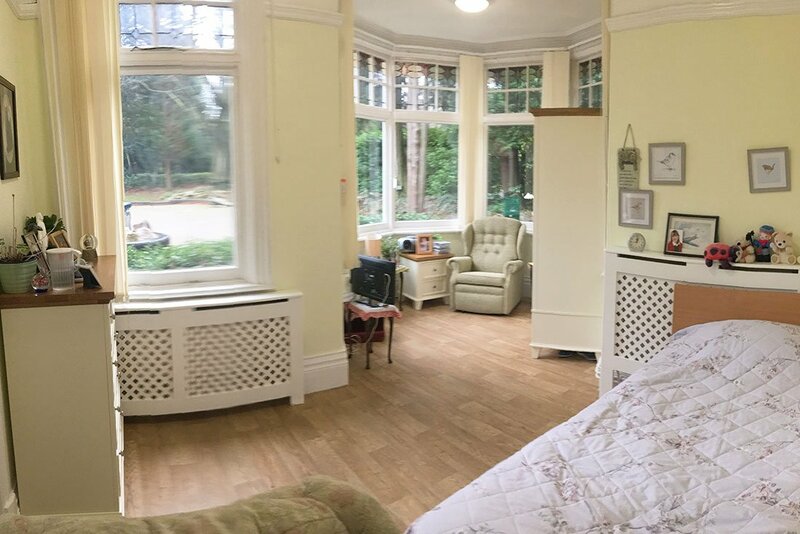 The staff, management and general feeling of contentment by residents is very evident and we are very pleased with our choice of Willow Grange as a care home. Friendly staff. Food excellent. Caring staff and excellent laundry provided at the home. The staff are very pleasant and helpful. 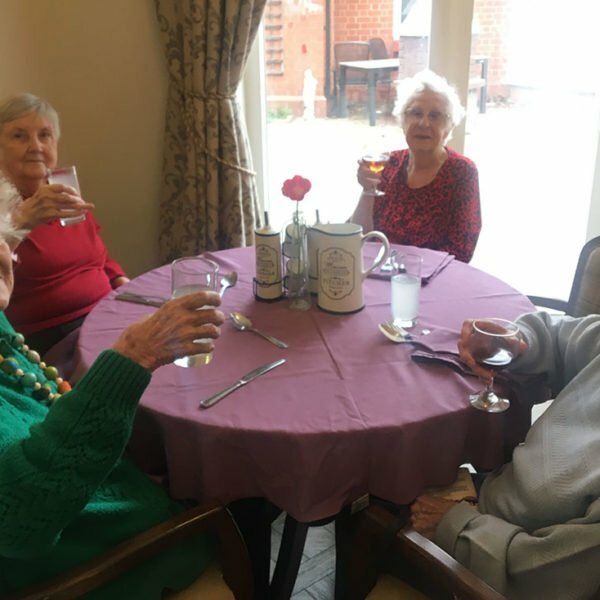 The management are willing to answer any queries and resolve any issues…they try many different activities to interest and stimulate the residents. The residents are usually happy and like a chat when I visit my mother 3-4 times a week. Most importantly my mother seems happy and I know she is cared for and safe.